Fibre optic backbones expertly designed and installed. Your cabling backbone has to be the most resilient part of your IT infrastructure and it has to provide the highest bandwidth. At Lynx Networks, our expert project managers know all the options and our qualified installers are trained to deliver the best solution for you. This can be copper or fibre optic, depending on the requirement. 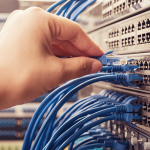 Our knowledge of the hardware options, backed up by our accreditations with HP and Cisco, enables us to deliver rapid, reliable and secure network backbones that take into account you current and future needs. We have a team of 6 full-time project managers, one of which will be assigned to your project to look after the requirement from start to finish. Our team of over 25 installers are employed directly so we can ensure a high level of training and quality control. We only use sub-contractors in very rare circumstances. The value our team gives us is demonstrated in our vast number of positive customer testimonials. You can benefit from excellent value and service by asking for a Lynx Networks project manager to survey your premises free of charge. 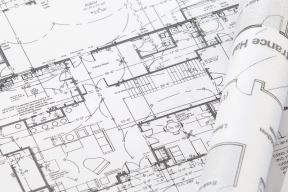 We will respond quickly and you’ll get a professionally written design and proposal for a solution that meets your current needs and provides for your future growth. We are so confident in the quality of our cabling systems that we guarantee our data cabling installations with a next-day warranty. This means that in the unlikely event of a fault in your cabling network, we would have a team there within 24 hours to fix it. 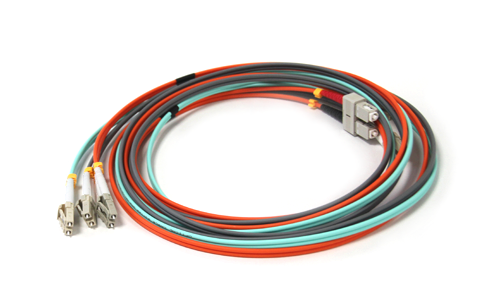 Some of the systems we provide also come with a 25-year warranty, giving you true confidence in your cabling infrastructure. 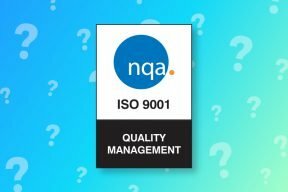 What has ISO9001 ever done for us? 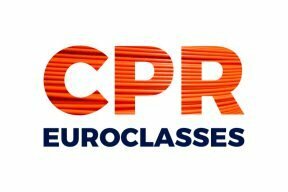 How will the new data cable CPR EuroClasses affect you? Did you know we also do ...? With a complete range of business IT support services, Lynx Networks can provide you with everything you need now, and as your needs change. Our technical IT staff work closely with our on-site engineers to deliver comprehensive support for organisations of all shapes and sizes. Our team is highly qualified, well-trained and distinguishably professional. Lynx Networks has a deep knowledge of HP and Cisco solutions for both Local Area Networks (LANs) and Wide Area Networks (WANs). It has enabled us to undertake a wide range of projects, from simple “flat” architectures to multi-layer designs. Combined with our large in-house cabling and installation team, we are able to take on projects of all sizes. 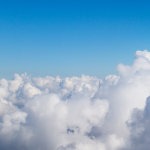 Lynx Flex is our flexible approach to cloud computing. Because we own our own servers, we are able to tailor each service to integrate perfectly in your operations. Cloud storage, back-up, hosted communications, security and more. Lynx Networks is experienced in providing reliable and proven technology to help prevent network security breaches, protecting your customer’s data and ultimately your business. 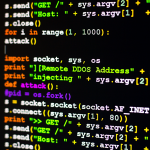 The threat from organised cyber-crime is growing exponentially. It is now more critical than ever that your organisation has robust network security architecture that can adapt pro-actively to the ever-changing threat landscape. 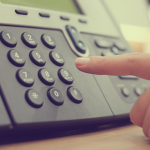 Lynx Networks has a wealth of experience in delivering telephone and communication systems to organisations of all shapes and sizes. Using our combined knowledge of telephony, systems and data cabling, we are able to design, install and configure complete solutions that can adapt and grow with your organisation. Because Lynx Networks understands every element of your IT infrastructure, we are able to recommend and provide the perfect network storage solution for you are your organisation. 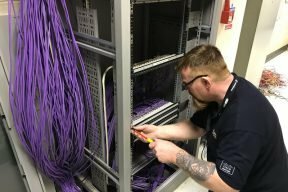 As well as this, we are able to provide a comprehensive service that includes cabling, security, installation, configuration and maintenance. 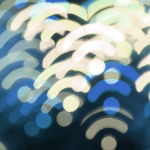 Our in-house project managers and engineers have a wealth of experience and knowledge in delivering rapid, accessible and secure wireless networking systems for organisations of all shapes and sizes.